The Afro-Academic Cultural Technological and Scientific Olympics (ACT-SO) is a program designed to recruit, stimulate and encourage high academic and cultural achievement among African-American high school students. The NAACP ACT-SO Competition, hosted by Mt. Zion Baptist Church, took place over the weekend which included 29 competitions in science, technology, engineering, math, humanities, business, and performing, visual and culinary arts. 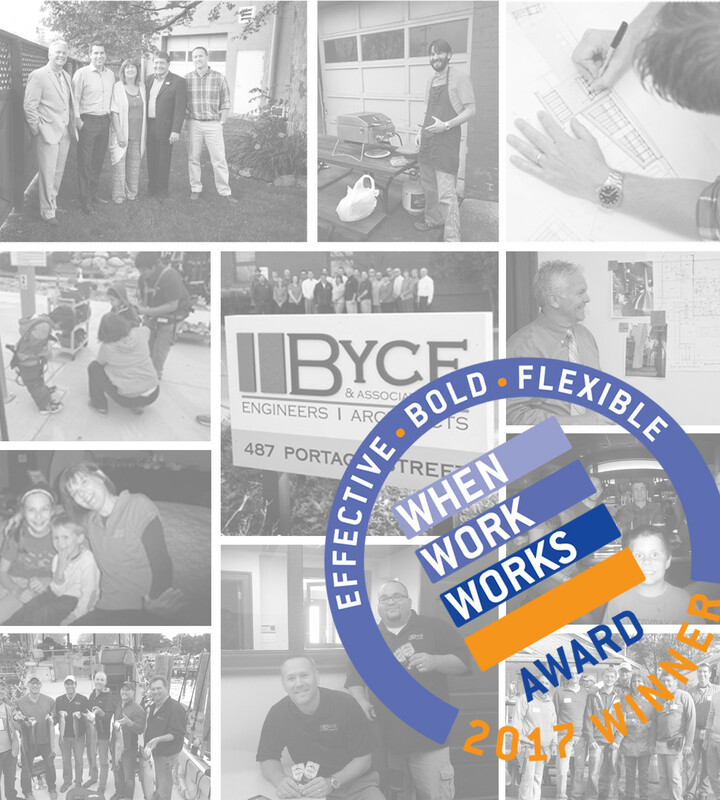 Two Byce & Associates, Inc. employees, Michael Flynn, AIA, and Hayward Babineaux, Assoc. 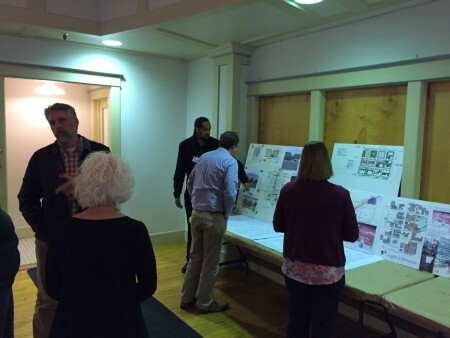 AIA, participated as judges for two architectural projects submitted by Jomaun Willhite of Kalamazoo Central High School and Krianna Perry of Portage Central High School. 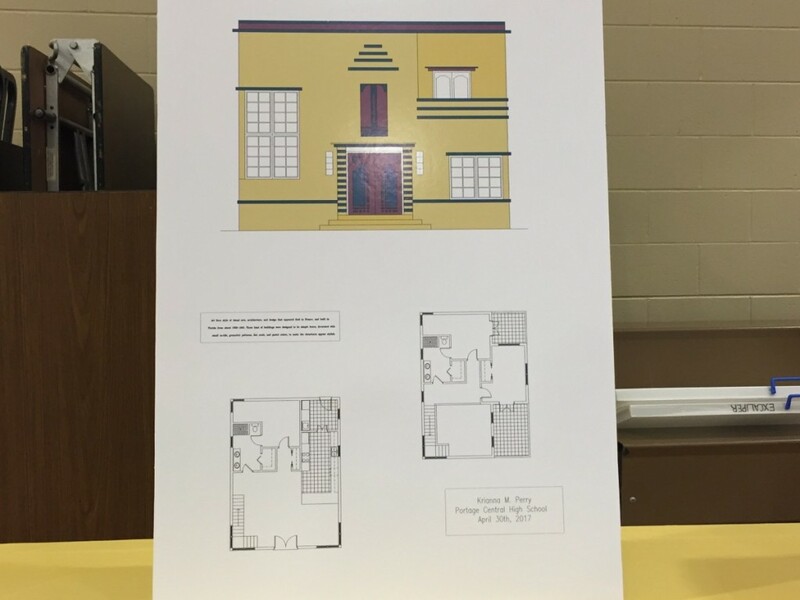 The two students, both under the tutelage of Mr. Marvin Gage at Kalamazoo Central’s Education for Employment (EFE) Program presented their respective projects which included floor plans, elevations, building sections, and precedent studies. 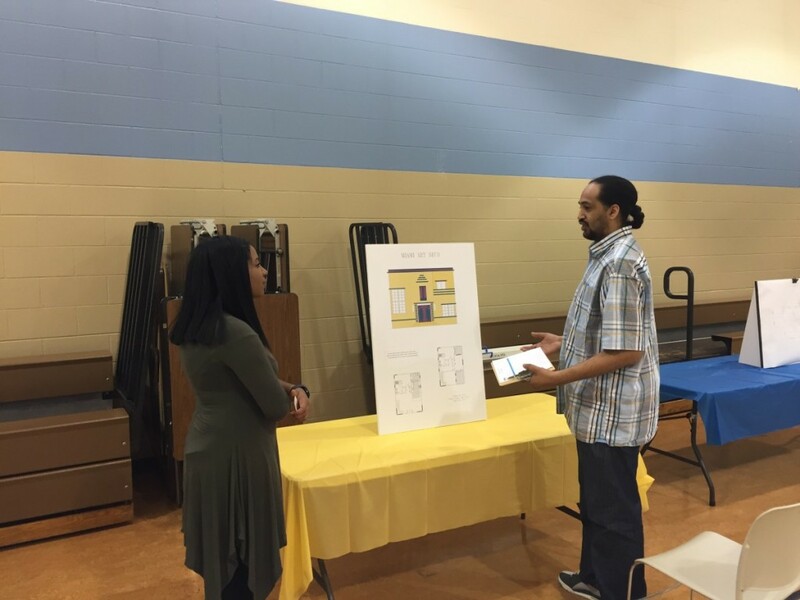 The projects were judged with an opportunity to compete within the national competition to receive scholarships and prizes for college. 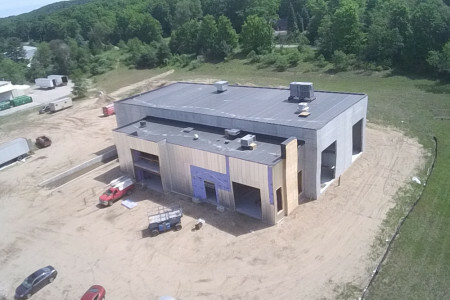 Byce & Associates, Inc. is honored to provide Architectural and Engineering services for the United Brotherhood of Carpenters Michigan Regional Council of Carpenters (MRCC) Union Hall and Apprentice Training Center in Wayland, Michigan. 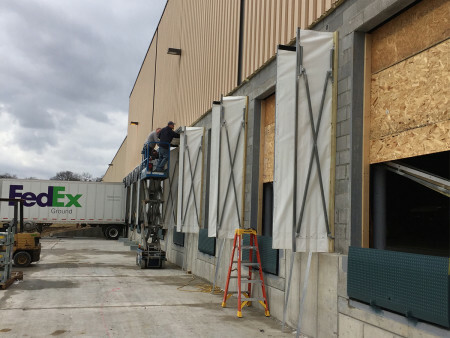 The new facility will help to provide extensive training in state-of-the-art techniques, processes, education and equipment, and certifications necessary to help build high quality, diverse projects, large and small. 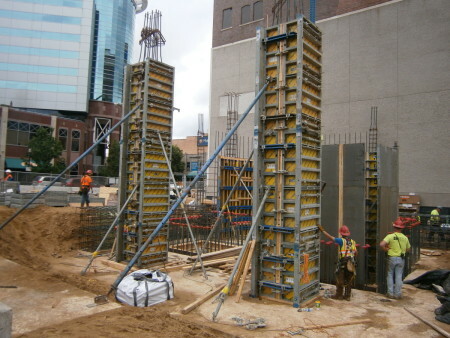 The MRCC and Millwrights represents 14,000 carpenters and millwrights across the state of Michigan. 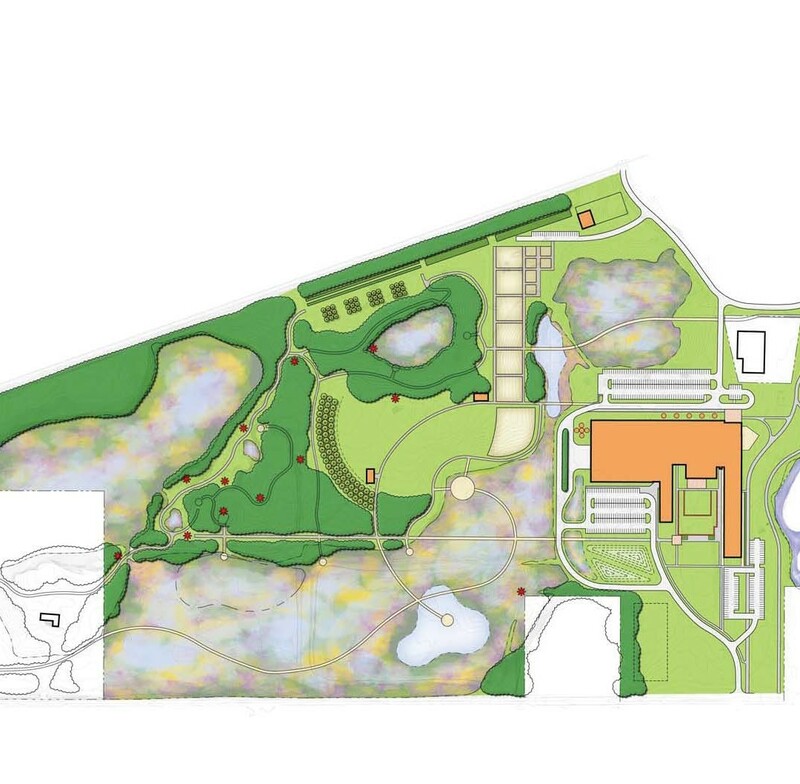 The new facility will be constructed on an undeveloped 19 acres, with 7 acres poised for future development. 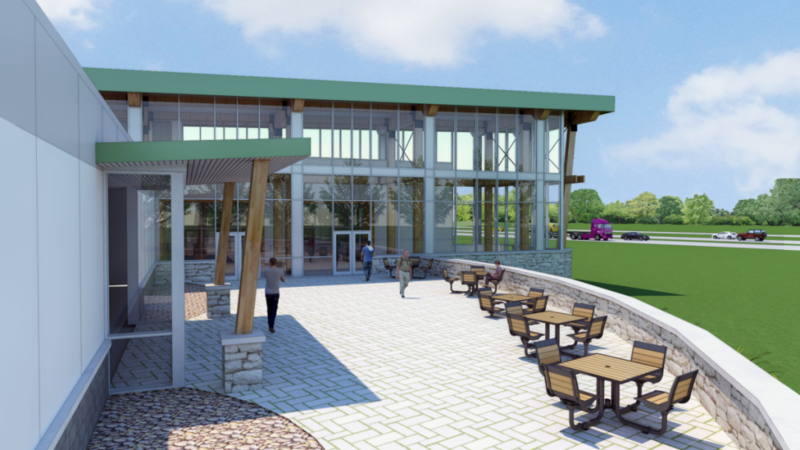 The facility will consist of two wings flanking a central circulation gallery, one, as the Training Center and the other as the Union Hall and Support Services. 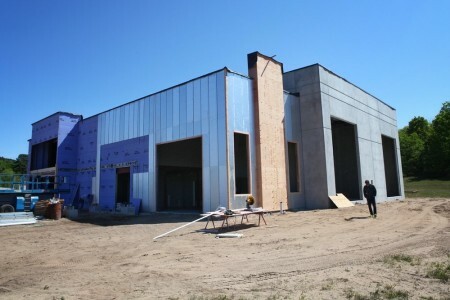 The building is designed with two “fronts,” one, as the main entry and one looking west out to US 131. 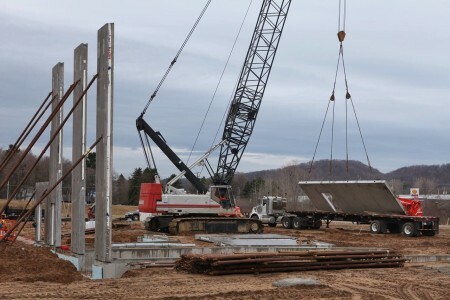 The 40,000 square foot Training Center will include five teaching classrooms for instructor led and web based instruction, and six vocational learning labs for hands-on learning. 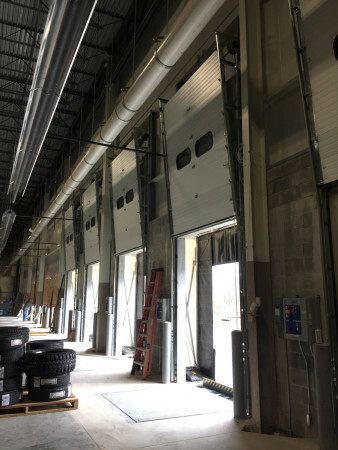 The vocational instruction includes a Welding Lab with twenty-four welding booths, a Flooring Lab with eight installation mock-up bays, a Millwright Alignment Lab, a Concrete Forming Sand Pit, and two carpentry labs for multiple trade specific mock-up areas. 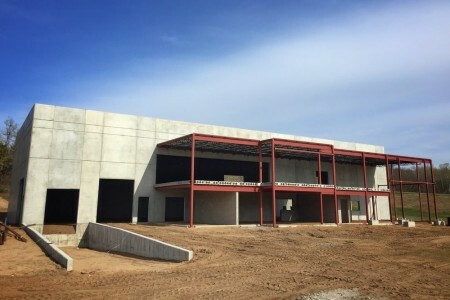 The Training Center anticipates to serve an average of 125 apprentices per year upon completion in the fall of 2018, with room for future growth. 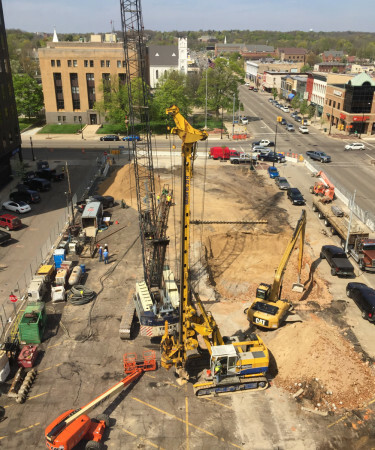 The Union Hall will be the West Michigan base of operation for the MRCC. 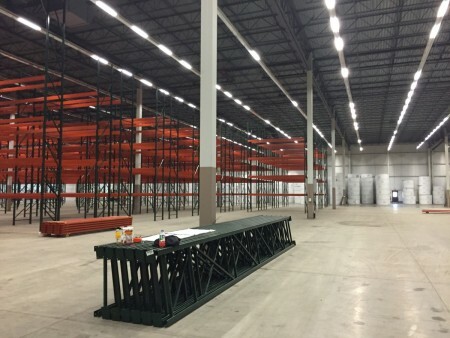 The facility will provide general office and records storage for the day-to-day operations of the organization and feature a dedicated Strategy Team Room for short and long-term organizational planning. 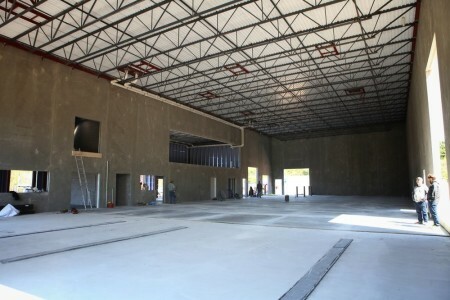 The highlight of the facility will be the central Gallery. 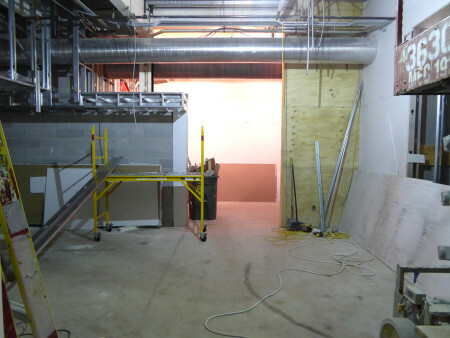 The Gallery will be the “front door” to the facility and act as a “connector” in many ways. 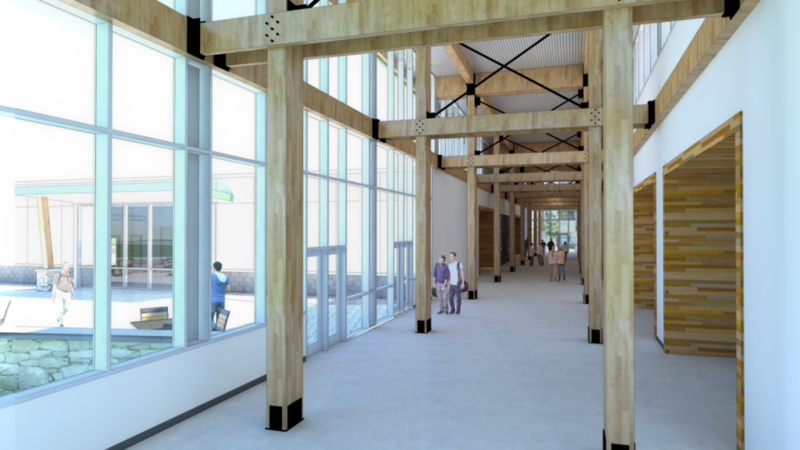 Apprentices will be able to connect with seasoned members on a social level through various events planned for the facility’s Large Meeting Hall, the Union will be able to connect to the general public and prospective members in the Marketing Board Room, and young people will be able to connect to industry leaders through the Recruitment Room and Career Day Events to be set up in the general gallery hall. 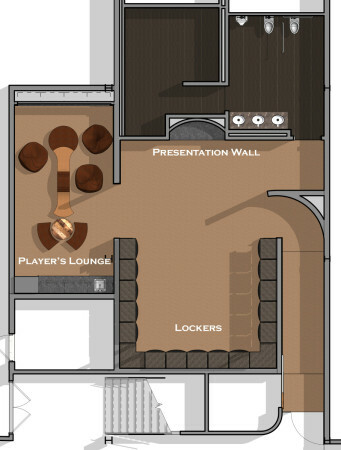 The Large Meeting Room is equipped to be rented out to union members as a first rate banquet facility. 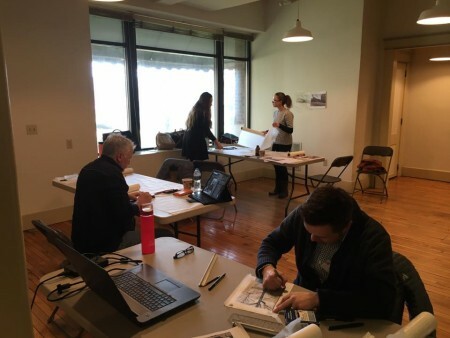 Thank you to all the of American Institute of Architects, Southwest Michigan members, the individuals and firms, that contributed their time and talents to the City of Kalamazoo, DKI, sponsored Imagine Kalamazoo 2025 Downtown Workshop. 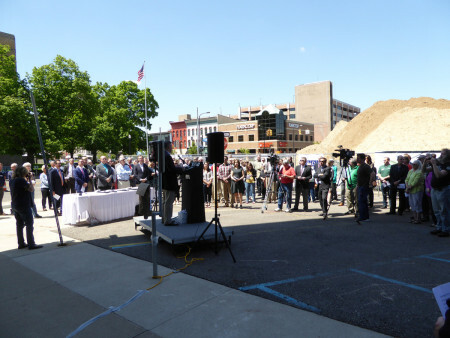 It was a great event showcasing the care, concern and initiative of our community to help enhance the quality of life, sense of place, feeling of pride, and adding to the dynamic vibrancy of Kalamazoo. 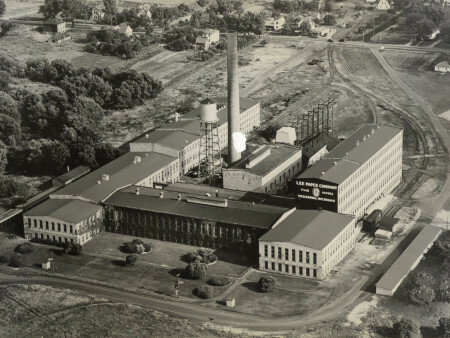 The Lee Paper Mill, aka, the Vicksburg Mill, built in 1904, is one of the few remaining, iconic mill structures that reflects the legacy of the Kalamazoo Valley Paper Industry, once a world leader in paper production. Paper City Development, LLC. purchased the property and is creating a life style destination, mixed-use development that ensures its legacy continues in the Vicksburg Community. 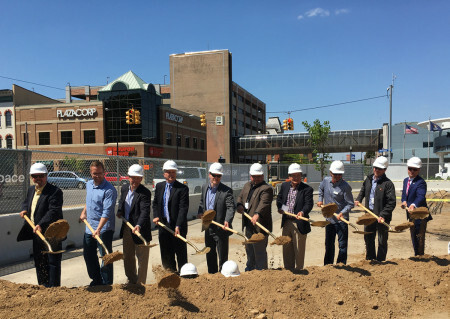 The goal is for the Mill to once again be an integrated part of the community and provide local quality of life, jobs and entertainment, yet become a destination for those people around Michigan, the country, and beyond who are seeking a wonderful and unique experience. 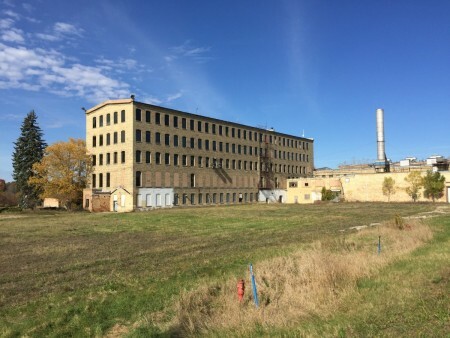 This mixed-use development, upon completion, could have spaces available for retail, interpretive museums, restaurants, higher education research, craft breweries, large indoor and outdoor event venues, artisan makers, and residential lofts apartments with a unique hotel and hospitality experience. The master plan for this project was developed to meet objectives that included celebrating the legacy of the locale, from the earliest grist mills to the former paper mill to its current incarnation of the Mill and its role in the paper production industry, respecting the natural and built elements of the Mill property, inspire a sense of place, inquiry, discovery, and entertainment providing a rich, memorable experience. 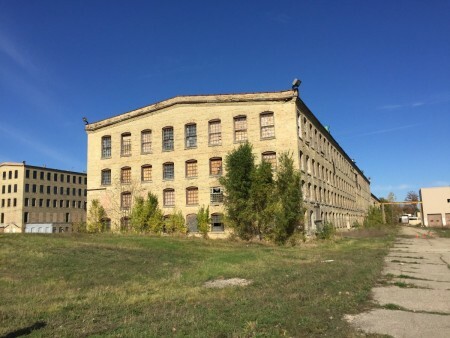 Byce & Associates, Inc. is providing Civil, Mechanical, and Electrical Engineering services for the Vicksburg Mill Redevelopment. 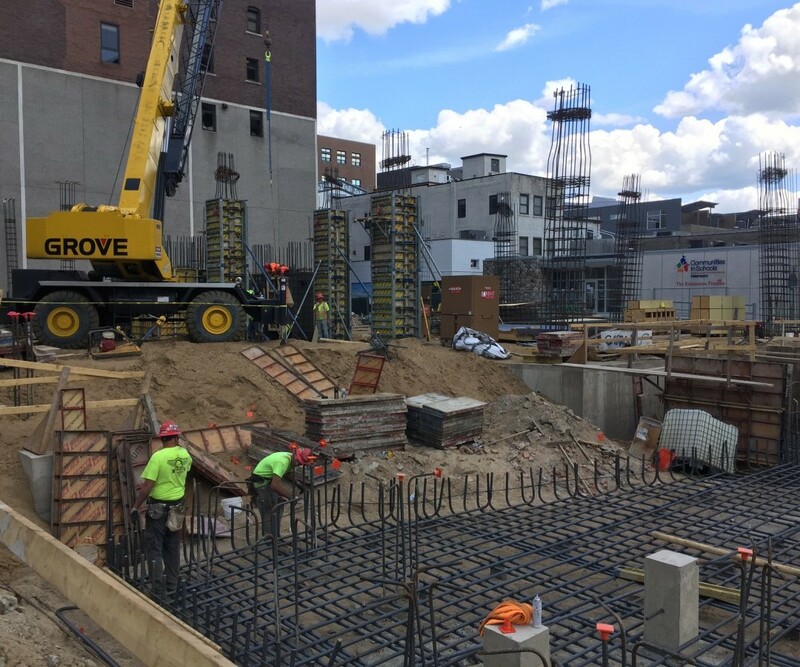 We are partnered with Robert Darvas Associates, providing Structural Engineering, Hopkins Burns Design Studio and Integrated Design Solutions, providing Architecture, and Johnson Hills Land Ethics Studio, providing Landscape Architecture. 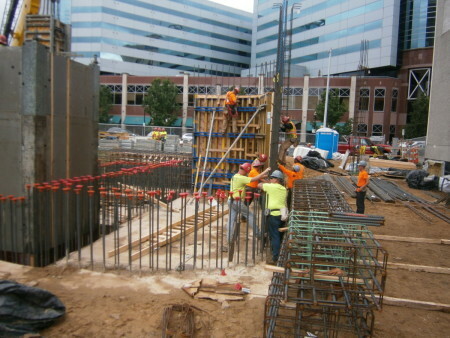 The Construction Manager of the project is Frederick Construction. 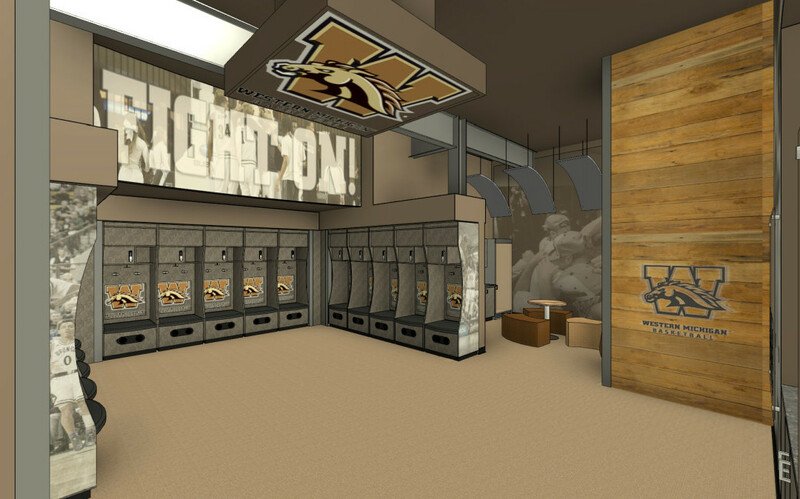 Western Michigan University’s Men’s Basketball Locker Room in Read Fieldhouse is beginning the construction process to accommodate complete interior renovations to the existing locker room, restroom and shower areas. 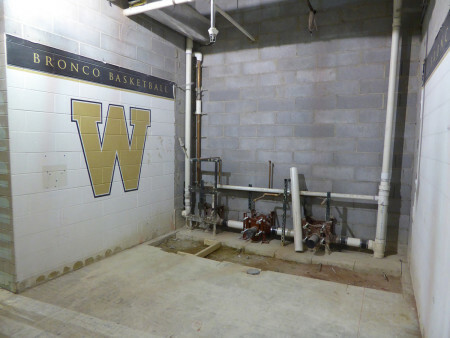 This project also includes a new player’s lounge addition created by capturing minimal square footage from the adjacent weight training room. 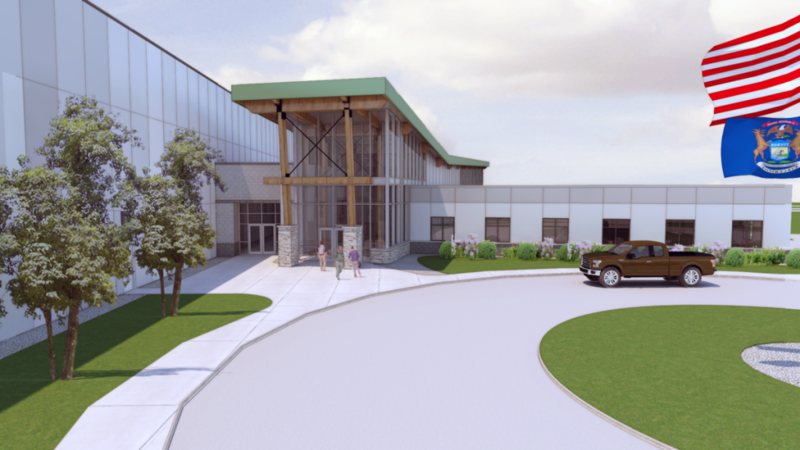 Approved design concepts will include the following: addition of fifteen (15) new lockers, new flooring, paint and numerous wall graphics, a technology coaching wall, 2 large glass boards, new lighting, finishes and fixtures, and finish/fixture updates to the restroom and shower area. 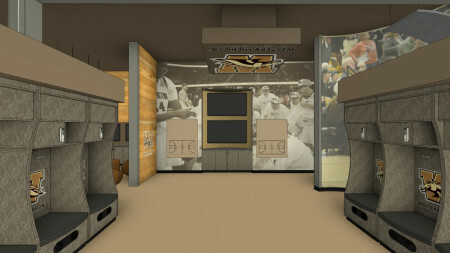 The technology wall will utilize 2 large screen TV monitors to be used to review game highlights. There will be a large glass board located near the technology wall to review plays and team strategies. 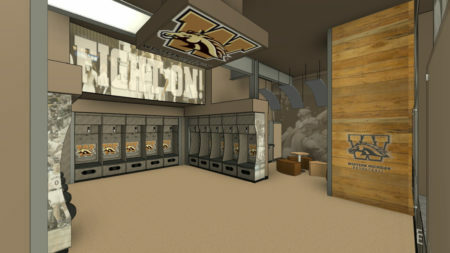 The locker room and player’s lounge will have an open exposed ceiling concept, highlighting a custom designed WMU logo light fixture. 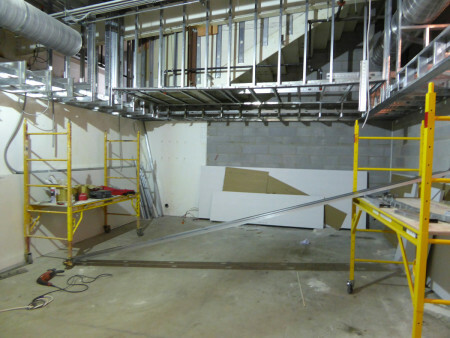 This will create the main focal point to the new locker room area. 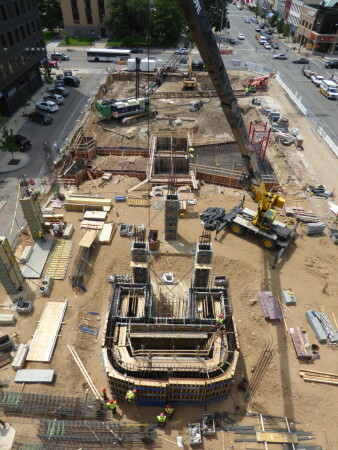 Expected completion of the project is set for August of 2017. Go Bronco Basketball! Isaac Frank joins Byce & Associates, Inc. as a Mechanical Engineering Intern. 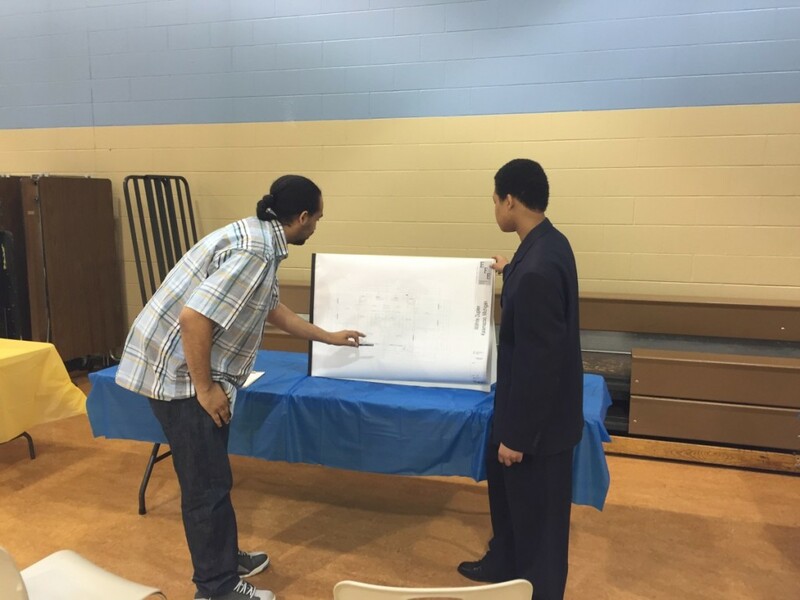 He is attending Western Michigan University to obtain a Bachelor of Science degree in Mechanical Engineering. Isaac will be graduating in April of 2017. 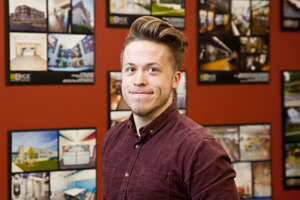 He has been working as a BIM Team Leader and Document Specialist for Western Michigan University for the past year where he has gained experience with both Revit and Navisworks. We are excited that Isaac is joining the Mechanical Engineering team. 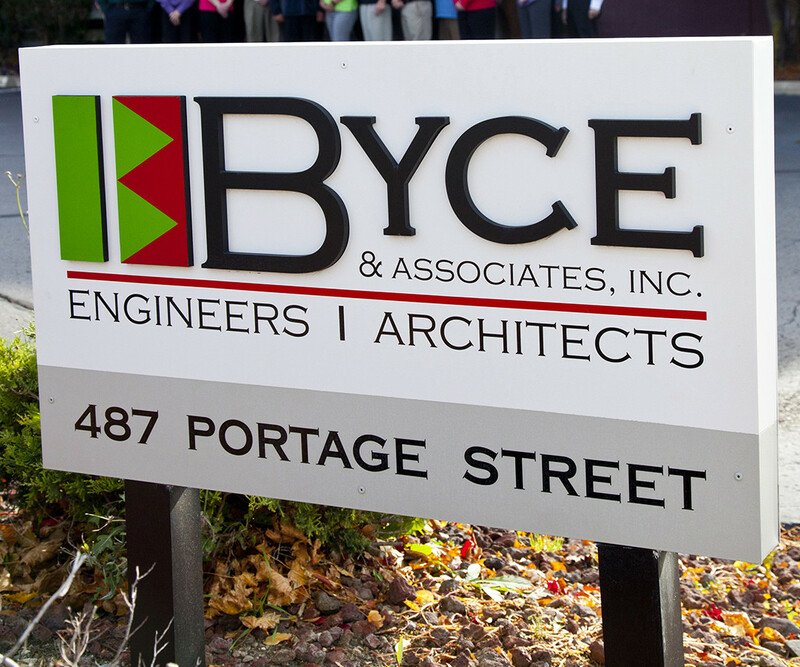 Noah Boyd, EIT joins Byce & Associates, Inc. as a Civil Engineer. Noah obtained a Bachelor of Arts degree in Education and a Bachelor of Science degree in Civil Engineering both from Western Michigan University. He completed his Bachelor of Arts degree in 2010 and his Bachelor of Science degree in 2015. 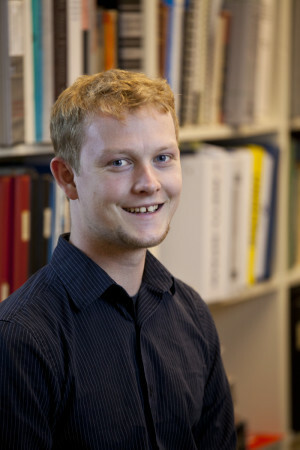 Noah has experience in Autocad, Risa 2D and Bluebeam. 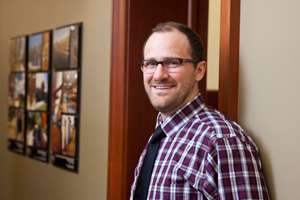 Noah will make a great addition to our Civil Engineering team. 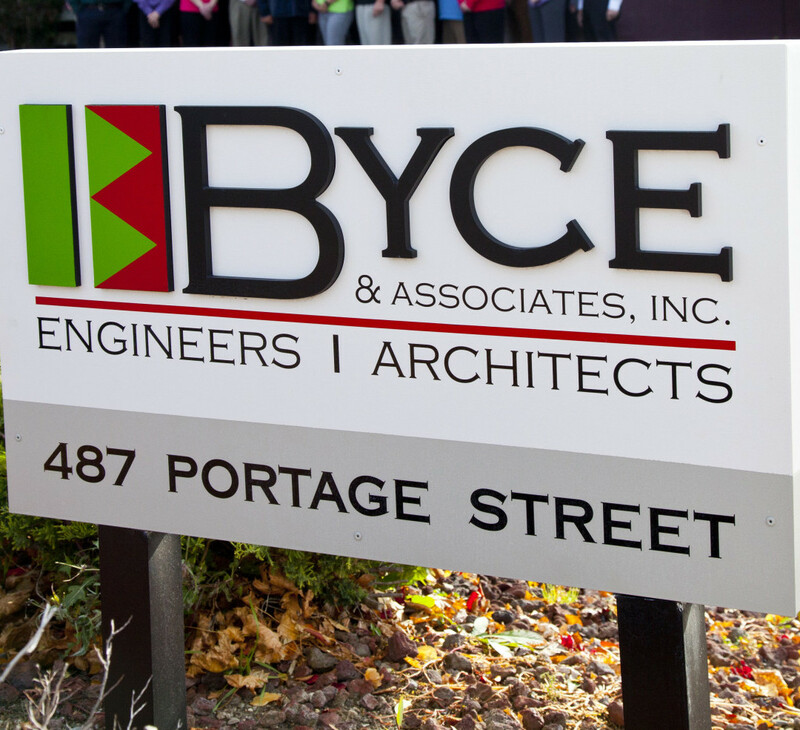 Brenda Waterman joins Byce & Associates, Inc. as a Project Coordinator. Brenda has a Bachelor of Science degree in Architecture from Lawrence Tech University. 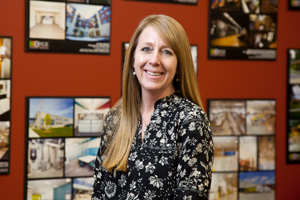 She has over 18 years of experience from conception to completion of all aspects of a project, including mechanical and electrical in design/build. Brenda will compliment and be a valuable part of our growing design team.